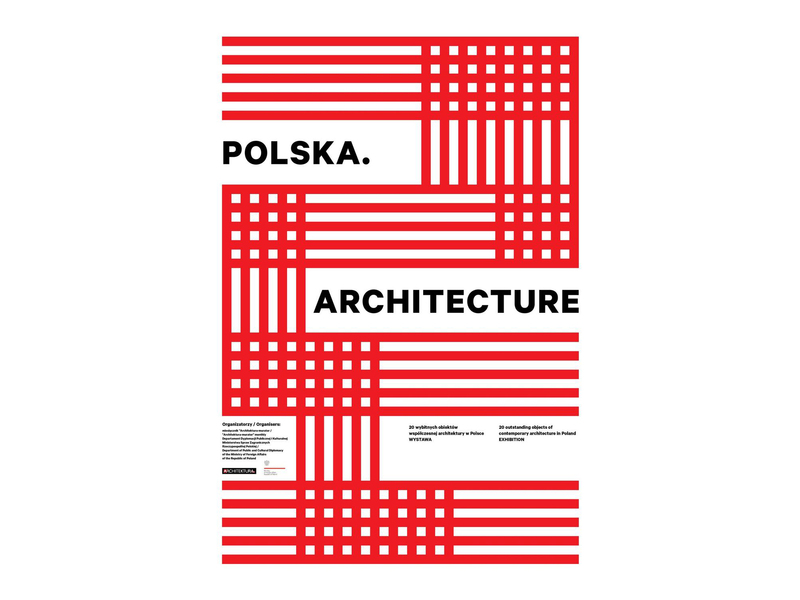 POLSKA. 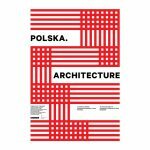 ARCHITECTURE is a new exhibition of contemporary polish architecture which was organised by Architektura-murator monthly and Department of Public and Cultural Diplomacy of the Ministry of Foreign Affairs of Republic of Poland. The exhibition which presents 20 newly constructed buildings (with CINiBA among them) starts on 13th of June in Baku.